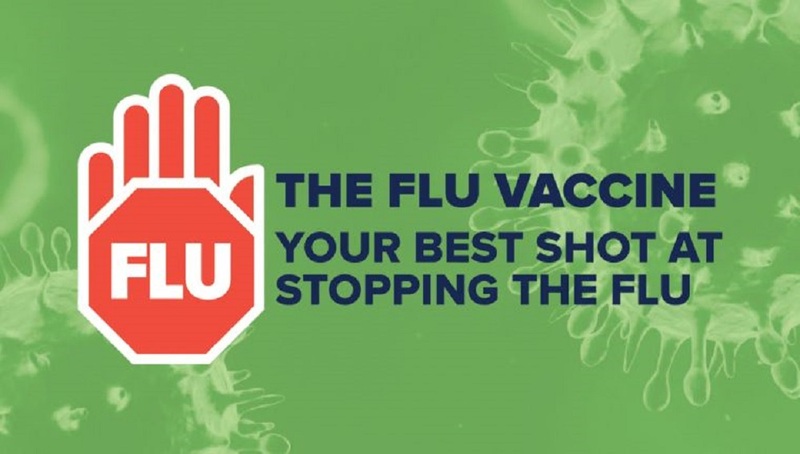 As we head into the 2019 influenza vaccination season, a range of resources are available for Australian healthcare professionals to support the administration of seasonal influenza vaccines. This news item summarises the key information and resources available from the Australian Government Department of Health. View the clinical update here. Annual influenza vaccination is recommended for all people ≥6 months of age. The indicated ages for Fluarix Tetra and Afluria Quad have been extended. Fluarix Tetra can be used as a 0.5 mL dose in children aged <3 years. For adults aged ≥65 years two higher-immunogenicity trivalent influenza vaccine (TIV) formulations are available; however, only Fluad® (TIV containing an adjuvant) is NIP funded. All presentations of influenza vaccine brands registered and available in Australia for 2019 are latex-free. Access the full ATAGI statement here. The AusVaxSafety active vaccine safety surveillance system monitors the safety of vaccines in Australia. Using de-identified data reported directly from people receiving the vaccines (or their parent or carer), AusVaxSafety monitors adverse events following immunisation and facilitates early detection of potential vaccine safety issues. Routine monitoring of the safety of the 2019 influenza vaccines in all ages commenced on 1 April 2019. Vaccine safety results for the 2019 influenza vaccines will be available on the NCIRS website from Friday 12 April 2019 and updated weekly.